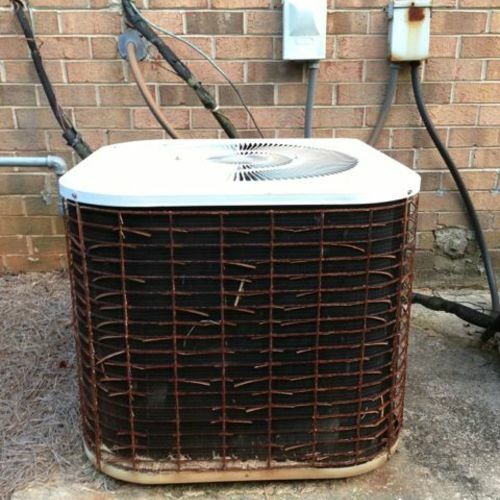 When Peter Yost and his wife, Chris, bought a nearly 100-year-old house in 2000, they knew they had their work cut out for them: almost no insulation; single-pane windows; underperforming kitchen and bathrooms; just four circuits of knob-and-tube wiring; and no laundry hook-up. They decided to take it in stages. 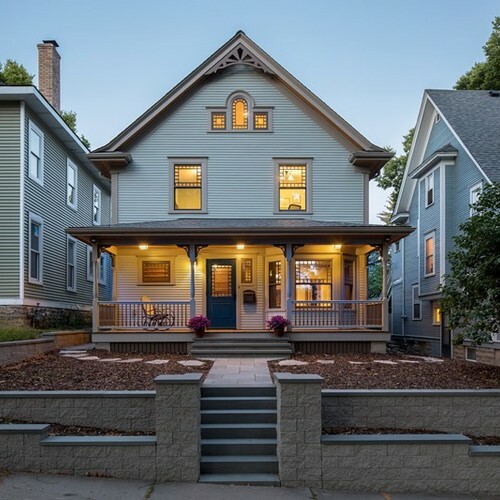 Now they’re close to completion, having turned the back porch into living space to extend the kitchen, converted the front porch into an office, and added insulation to the basement, attic, and exterior walls. Because the house is a masonry structure, it appears to be rock solid, but the problem with masonry buildings is the cracks between the block. 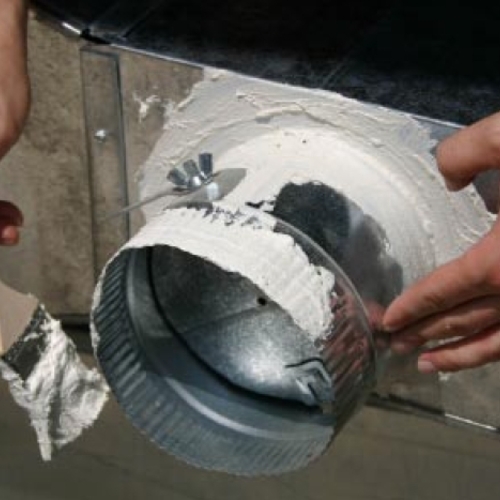 Air leaks through the mortar cracks and into the interior walls, making the house uncomfortable and difficult to insulate retroactively. 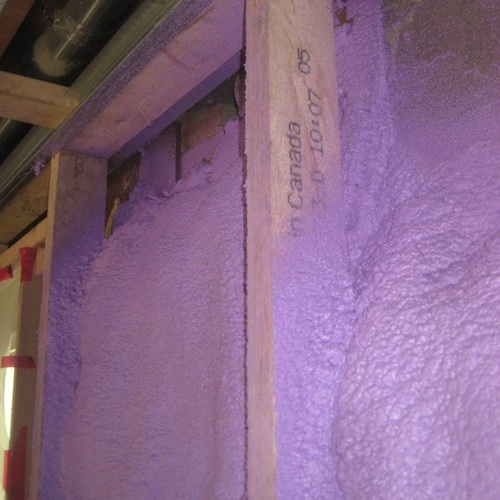 The best solution was to add spray foam to the outside of the house, therefore pulling the mass of the masonry block inside the thermal envelope. Yost screwed metal brackets into the masonry, attached 2×2 furring strips to the brackets to support new clapboard siding, and covered the walls with 3 in. 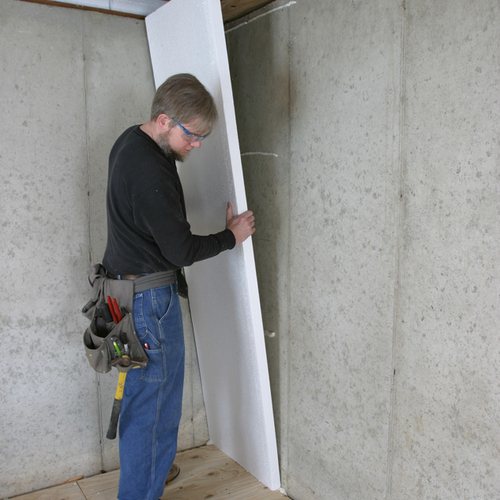 of closed-cell foam for an extra R-20 wall insulation. 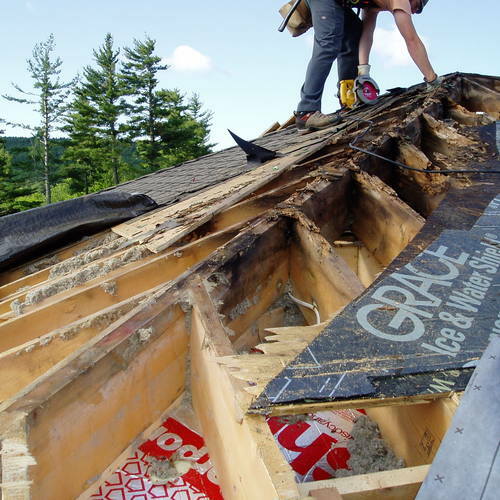 After covering only about half the exterior walls with foam and siding, the Yosts cut their fuel oil bill from about 1300 gallons per year to between 500 and 600 gallons per year. 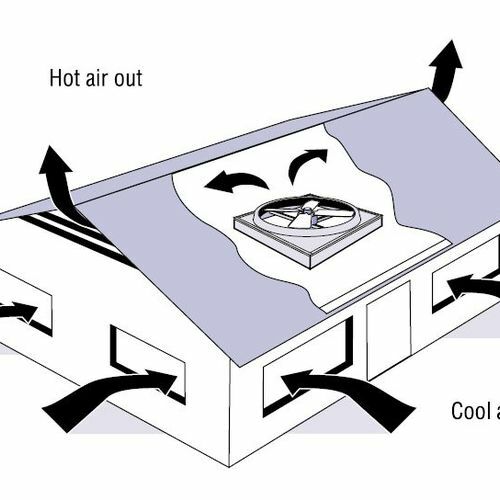 Read more about this project in our Green Homes Article Library. Video: LEED Platinum Habitat for Humanity House in Westford, Mass.